Consider, finally, that sapphire is also a hexagonal crystalline. Its nature is associated with the number six. Two triangles are brought together to form a new shape that represents our physical existence on earth. Harmony and community are also associated with the number six. According to tradition, the number six is represents Solomon's seal-a way of mediating and coming to resolution and balance after indecision. In nature, the hexagonal shape is in honey combs of bees. Blue is a color associated with divine law, order and structure. Consider who is wearing blue uniforms even today. 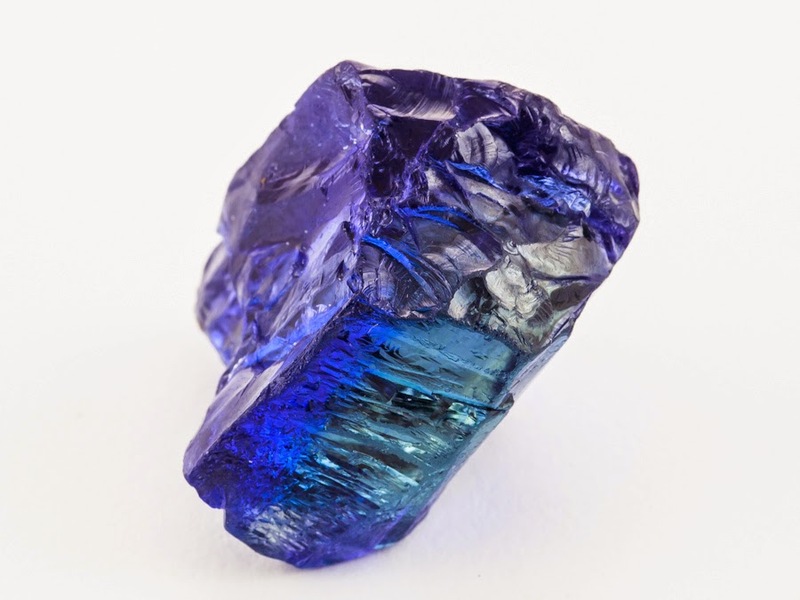 The Vedic word for sapphire, sanipraya, translates to, "dear to the planet Saturn." Saturn, in mythological texts, is associated with structure, foundations, agriculture, patience, time, history, the teacher and archetype of the old man. Sapphires representing eyes of the deity might suggest that the gem helps us to see clearly. To be at one with the proper order of manifest life is a precondition that must be met if we are to understand our true direction. Apart from its sheer beauty, it is easy to understand why this gem has been desired for thousands of years. To hold a sapphire in one's hand and listen to its energy might be a kind of healing, through vision, helping one find truth in the journey toward the Kingdom.